Benzz Park Dining - Options that are Designed with You in Mind ! A 24 Hrs Restaurant with multiple Cuisines availability - Asian menus - South Indian, North Indian, Continental, Chinese and Oriental menus to feed the palates of different guests - believing in the olden say - "Way to someone's heart is through Stomach".. Serving all 3 Meals Buffet, Breakfast, Lunch and Dinner, also available is A la Carte for your choice. Come as sing, family or with friends to seat up to 90 guests! 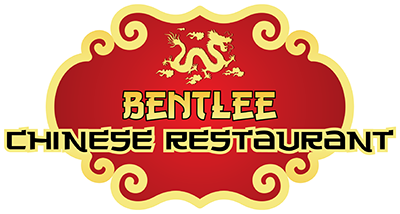 An Authentic Chinese cuisine Restaurant with expertise of Chinese Cooks under the leadership of 25 years+ experienced Executive Chef will make you come back again and again! “JAGUAAR” ROOF TOP RESTAURANT We are the first open to sky on the Rooftop & See thru kitchen Restaurant in Vellore, We offer a breath taking panoramic view of Vellore city from the Rooftop Restaurant. This heavenly setting is paired with a refreshing dining experience. Our menu is filled with exquisite and carefully selected dishes which are subtle yet daring. We invite you to experience with our Jaguaar Restaurant, a literal sanctuary in the middle of Vellore city. 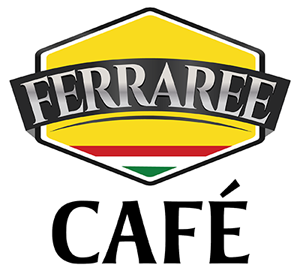 "FERRAREE" CAFÉ LOUNGE: Chill out in the Café lounge drinking Cocktails from dawn to dusk - enjoy a swim on 8th floor pool for a spectacular view of the Vellore skyline. A visual celebration of the senses... Combined with a relaxation, casual yet friendly atmosphere.. 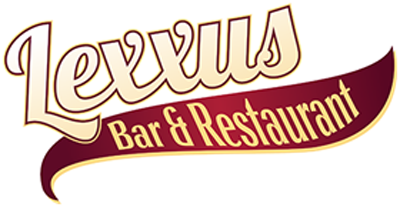 Relax yourself at “LEXXUS BAR” open from 11:00 am till 11:59 pm. The diners and cocktail-drinkers will find something tasty among its extensive menu that includes a wine list and bar staff with an extensive knowledge of their business, the experience is further enhanced by the sophisticated, diverse music which incorporates custom designed play lists.Also offering exotic and delicious cocktails that take us back to the golden age of the cocktail hour, ranging from classic appetizers to fanciful drinks to modern classics. The bar welcomes you with a soft feel, gentle lighting and fascinating people.